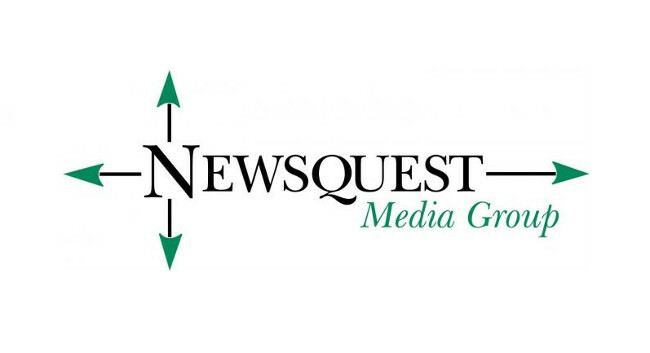 Newsquest has appointed Adam Lord as regional sports editor, working across The Bolton News, Lancashire Telegraph, Bury Times, The Oldham Times and The Messenger. Adam’s appointment follows the departure of former head of sport Neil Bonnar who worked at The Bolton News for 32 years. Adam also replaces former Lancashire Telegraph sports editor Alex James, following his move to Lancs Live. Adam can now be found tweeting @AdamLordNQ.